Over nearly 30 years, Milo Pinkerton has developed more than 2,200 units. His unique background of architecture, real estate and construction allows him to successfully oversee and direct all aspects of MSP’s operations, ensuring steady growth, consistent profitability and increasing cash flows annually. Milo works hands-on with the development and construction company and coordinates the management and direction of both Heritage and MSP. Prior to forming MSP, Milo was vice president and manager of special projects for ITT Real Estate Services, where he was in charge of the disposition of $50 million of troubled real estate nationwide. Milo was also project director with a regional development/construction company, Orville E. Madsen and Sons, where he was in charge of developing over 450 units. Milo has a master’s in business with an emphasis in real estate investment from the University of Wisconsin and a master’s in architecture from the University of Minnesota. 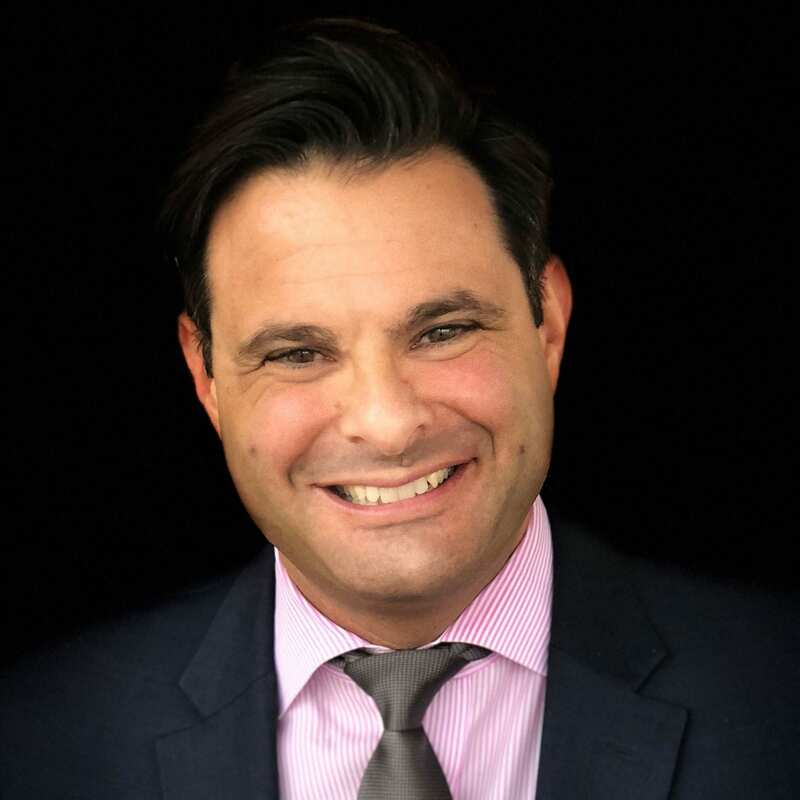 Pierre Verger has over 20 years of experience in the hospitality and health care fields. He began his hospitality career working for the well-known Fitzpatrick family in the U.S. before returning to France to open and run his own business, a 4-star restaurant/hotel. Then, in 2009, he entered the health care industry, becoming an executive director at Group ORPEA, a world leader in long-term/dependency care. He quickly rose through the ranks, ultimately overseeing operations for a portfolio of 26 nursing homes in France. Pierre joined Heritage Senior Living in 2016 and became chief operating officer a year later. As such, he oversees a staff of over 800 employees at 15+ locations throughout Wisconsin. His aim is to professionalize the assisted living industry and grow the company across the board, from adding more state-of-the-art communities to creating partnerships and developing resort-style signature programming. Pierre holds an MBA in health care management from the Insitut d’ Administration des Entreprises-University de Limoges, a master’s in international hotel and restaurant management from the VATEL Institute, a bachelor’s in small business management and accounting, and a Baccalaureate ES in economics and social sciences. Jaime, who holds a master’s degree in nursing with an executive leadership concentration, has over 20 years of nursing experience, including 13 years in leadership roles, as well as 10 years providing legal nurse consulting for attorneys. 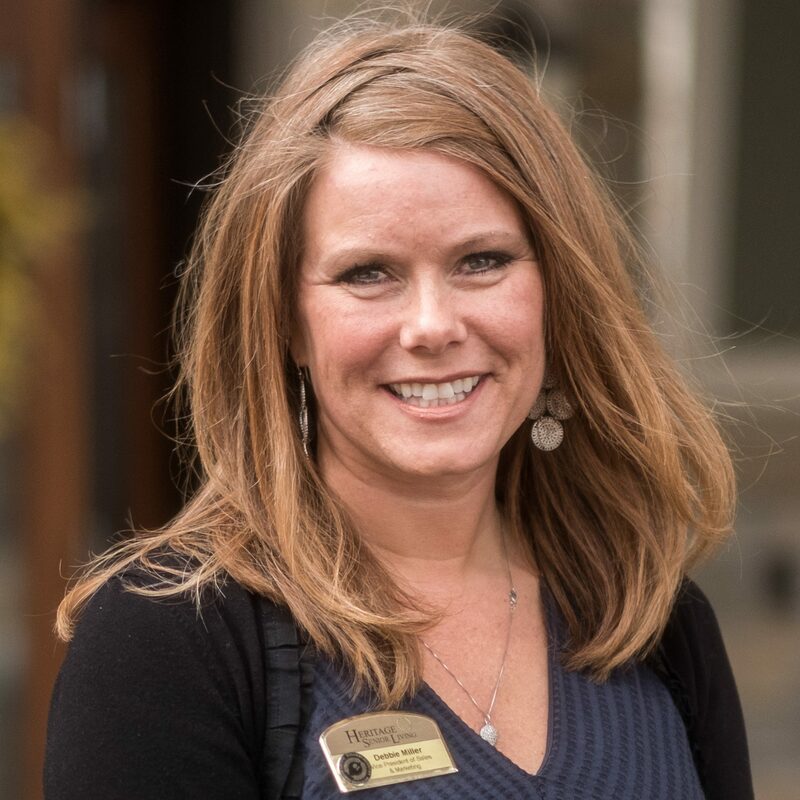 Prior to coming to Heritage, Jaime was responsible for the overall clinical operations at a variety of care centers in her role as vice president of clinical services. She also trained nursing and caregiving staff, developed systematic nursing processes and implemented quality improvements that aided in raising the organization’s overall CMS rating. Brian Martin serves as the vice president of asset management for both Heritage and its parent company, MSP Real Estate. 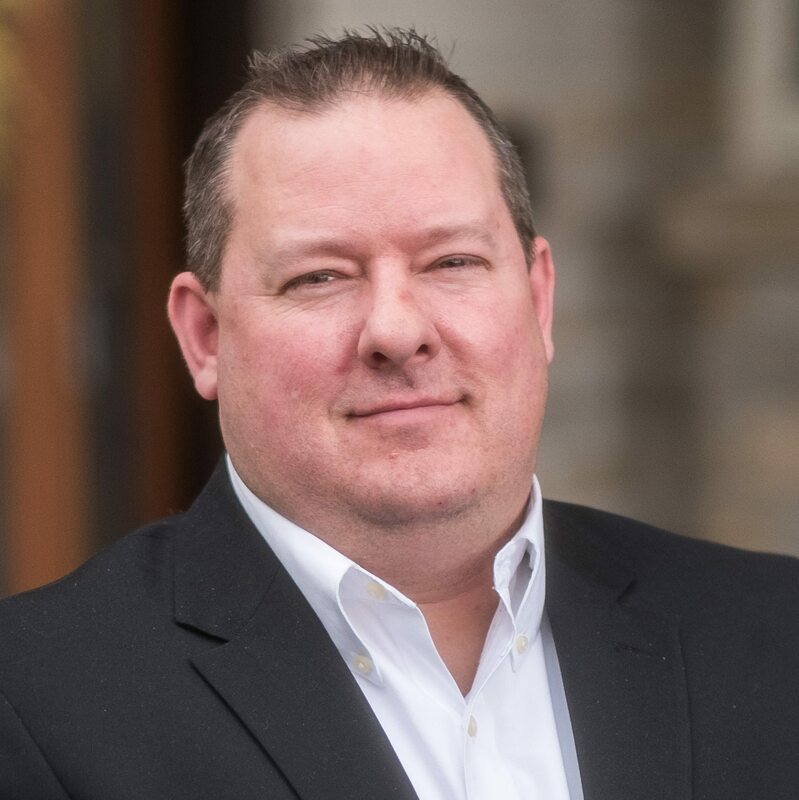 Brian has been in the real estate management industry for over 11 years and was previously a regional asset manager, overseeing a portfolio of roughly 50 properties and more than 3,350 units throughout Wisconsin, Illinois and Iowa. Martin’s experience covers market rate, tax-exempt bond, HUD Section 8 and HOME, USDA Rural Development and Low Income Housing Tax Credit financed developments. 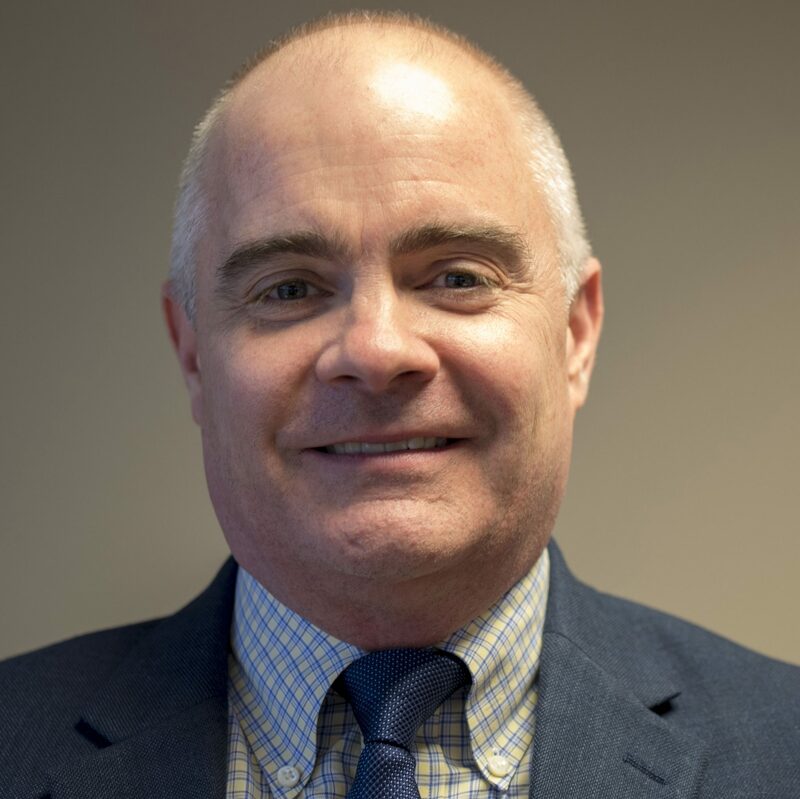 Lars Johnson has over 17 years of health care accounting experience.His background includes health maintenance organization, financial analysis and accounting. He also spent nearly a decade in public accounting working with clients on financial modeling, strategic planning and feasibility studies. 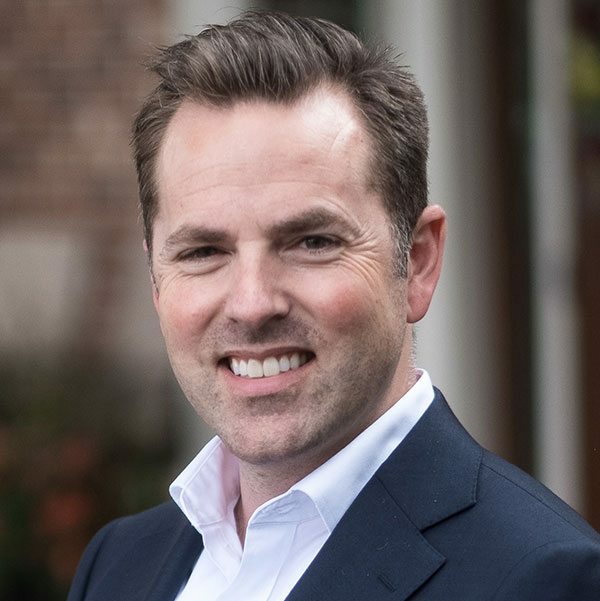 Lars, who holds both a bachelor’s and master’s in business administration, as well as being a licensed CPA, leads the overall financial management of MSP Real Estate and Heritage Senior Living, helping guide their growth and development according to long-term strategic plans. Mark Hammond leads all real estate development activities and assists the company in identifying and overseeing legal issues in other core areas. Mark actively manages all aspects of the development process, including site acquisition and approval, financing, design and value engineering, construction, and lease-up. He holds a Bachelor’s Degree in economics, an MBA in real estate, and a Juris Doctor, all from the University of Wisconsin-Madison. Debbie Miller is responsible for leading branding and customer service efforts throughout all Heritage communities. 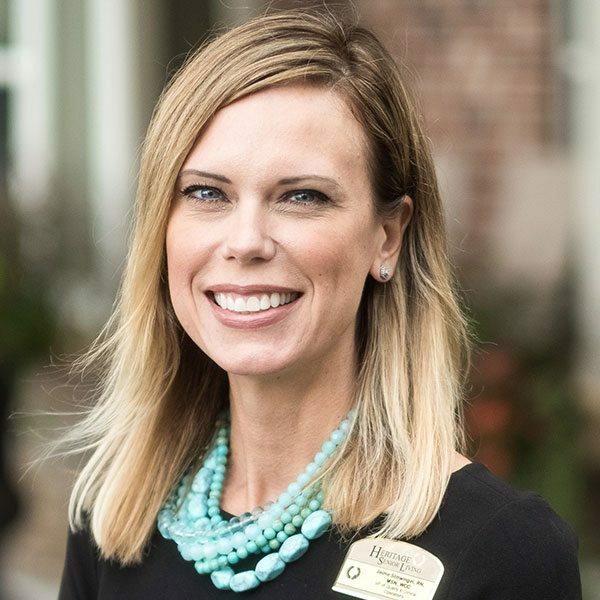 Prior to joining Heritage Senior Living, she worked in sales/marketing and customer service in both the hospitality and health care industries. Debbie, who has 17+ years in the industry, has grown with the company, beginning as director of community services and advancing to her current position as vice president of branding and customer service. 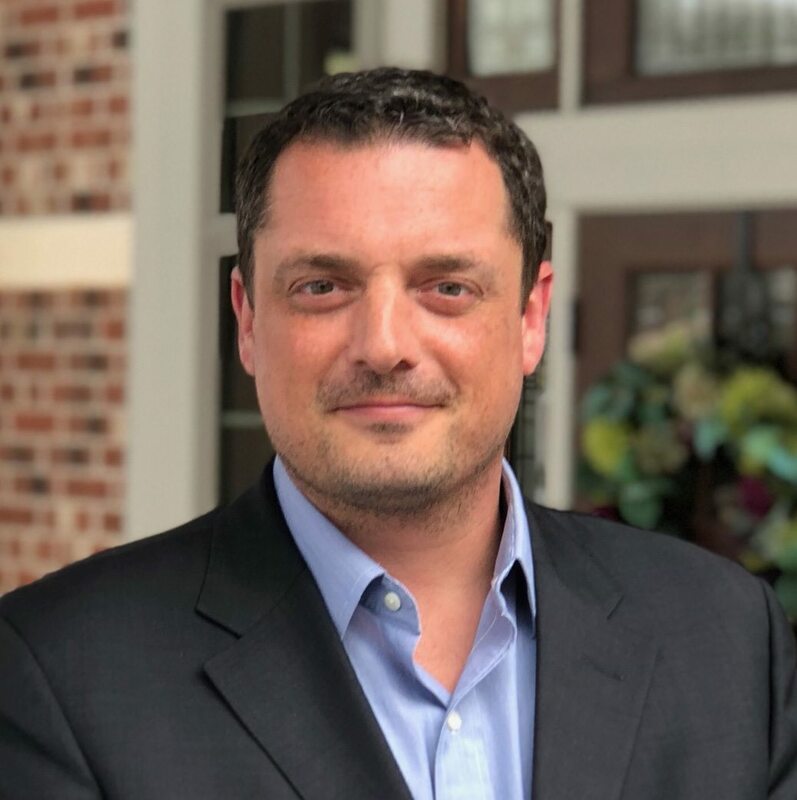 Cyrille Buisson manages employee relations for MSP and Heritage, in addition to overseeing the hiring process and training for all employees, managing the employee scholarship program, increasing retention and creating new HR policies and procedures. His strengths include developing industry partnerships, which he honed while working for a telecom startup in Paris, and business administration, which he utilized heavily while working as an administrator for a masters-level IT program at an international school in San Francisco. 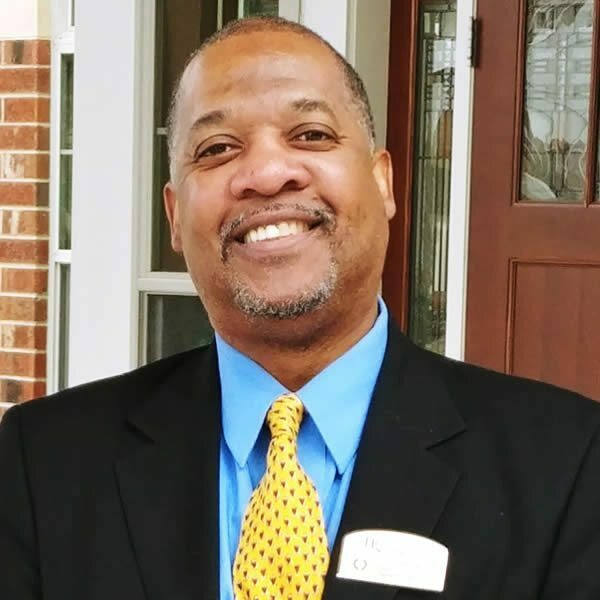 Antonio Evans supervises all aspects of Heritage’s hospitality offerings, including culinary, lodging, entertainment/leisure and wellness programs. Antonio was formerly head chef and general manager at Whitefish Bay-based restaurant MOXIE, and also spent time as a chef at Saz’s Hospitality Group, the Bravo/Brio Restaurant Group and Brew City Bar-B-Que. 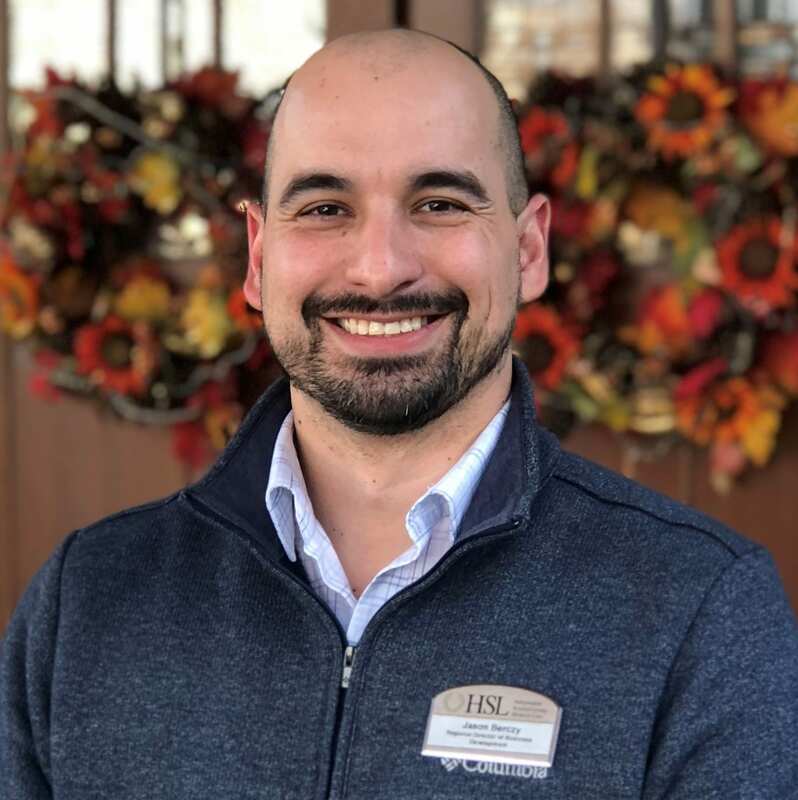 Jason is in charge of creating and nurturing partnerships, driving referral sources and providing sales and marketing training and support throughout the organization. 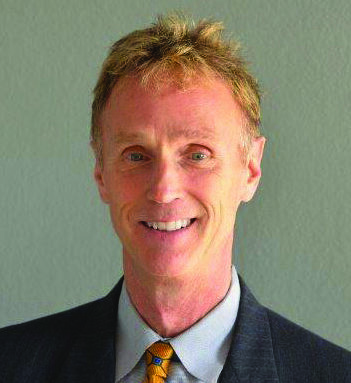 He has a degree in psychology and counseling and has utilized his skills throughout the health care industry. His 15 years of health care experience include time spent at Horizon Home Care and Hospice, Kindred Healthcare and Extendicare, among others.